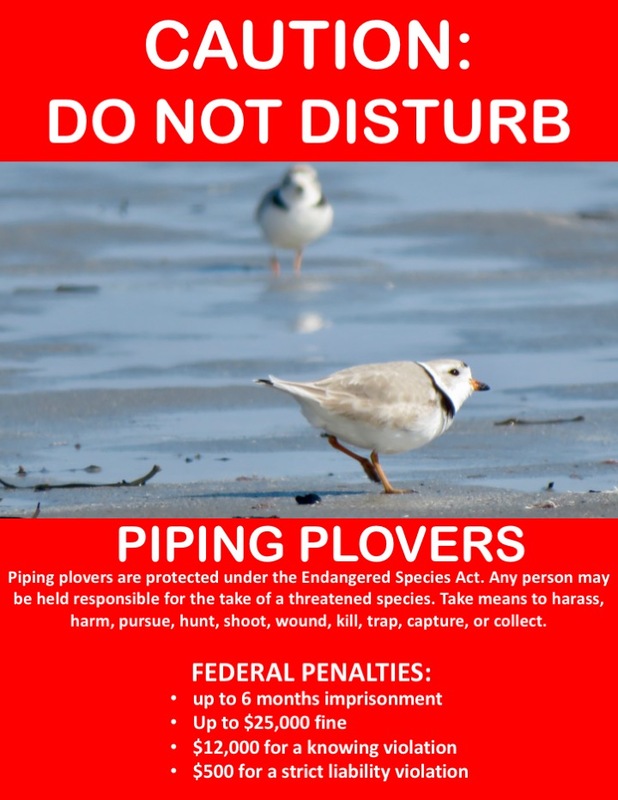 I have, as well as have many of our PiPl advocates, been addressing not only the issue of people not following the leash laws at Good Harbor Beach, but problems around littering and trash collection and how these issues adversely affects Piping Plovers and all wildlife. 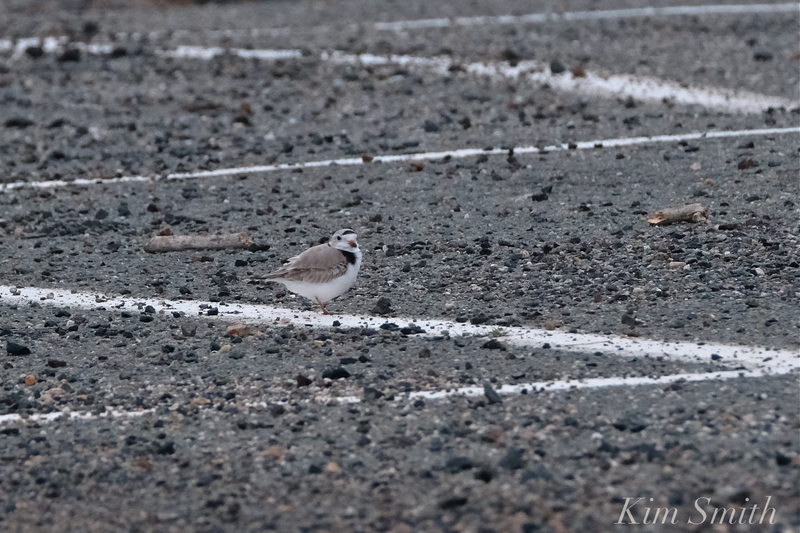 Before there was the Animal Advisory Committee list of recommendation and the city’s Piping Plover Plan, I presented a list of recommendations, which included how to help the PiPl in regard to littering. This plan was presented on July 9, 2018. We fully recognize the threat gulls and Crows pose to the chicks. The focus of late has been the dogs on the beach because they are the greatest disrupters to courtship and brooding and because the PROBLEM IS STILL NOT RESOLVED, despite the ordinance change. There were dogs off leash all over Good Harbor Beach at the time of this writing (Saturday night) and only a very few gulls and Crows. Repeatedly claiming disbelief at the number of dogs we are encountering at Good Harbor Beach, I have been pressured and cajoled into sharing photos of dogs on the beach by the dog friendly group’s administrator, and when I do, they publicly object. I invite all the negative PiPl Facebook commenters who we NEVER, EVER, EVER see at Good Harbor Beach, to come lend a hand. You were invited to work with us on solving the dogs on the beach issue and our invitation was ignored. This entry was posted in #gloucesterplover, #sharetheshore, Birds of New England, Cape Ann Wildlife, Gloucester Plover, Piping Plover, shorebirds and tagged #gloucesterplover, #sharetheshore, Canis latrans, Charadrius melodus, dog disturbance, dog disturbance nesting birds, Eastern Coyote, Gloucester Piping plovers, Gloucester Plover, Good Harbor Beach, gulls and crows, No Dog signs Good Harbor Beach, Piping Plover, Red Fox, South Light, Thacher Island, Vulpes vulpes on April 14, 2019 by Kim Smith. THANK YOU CITY COUNCILOR SCOTT MEMHARD! In addition to following through with a number of critical issues related to the Piping Plovers at Good Harbor Beach, Scott has printed up educational USFish and Wildlife brochures, and other handouts, for the PiPl monitors to distribute to beachgoers. We are so grateful to Scott and just want to give him a huge shout out! The PiPl volunteer monitors are also deeply appreciative of all the good will and work done by many of Gloucester’s City Councilors including Melissa Cox, who along with Scott ,introduced the ordinance change to the Council when it had been stalled, and to Paul Lundberg, Steve Leblanc, Jamie O’hara, and Sean Nolan for pushing the ordinance through when not much time remained to get it done before April 1st. Also, thanks to Jamie O’hara who checks in regularly with the PiPls progress. Thank you to all the Councilors for voting for the ordinance change. This entry was posted in #gloucesterplover, #sharetheshore, Good Harbor Beach, Piping Plover, shorebirds and tagged #gloucesterplover, #sharetheshore, Charadrius melodus, Councilor Scott Memhard, dog disturbance, dog disturbance nesting birds, Gloucester Piping plovers, Gloucester Plover, Good Harbor Beach, No Dog signs Good Harbor Beach, Piping Plover on April 11, 2019 by Kim Smith. 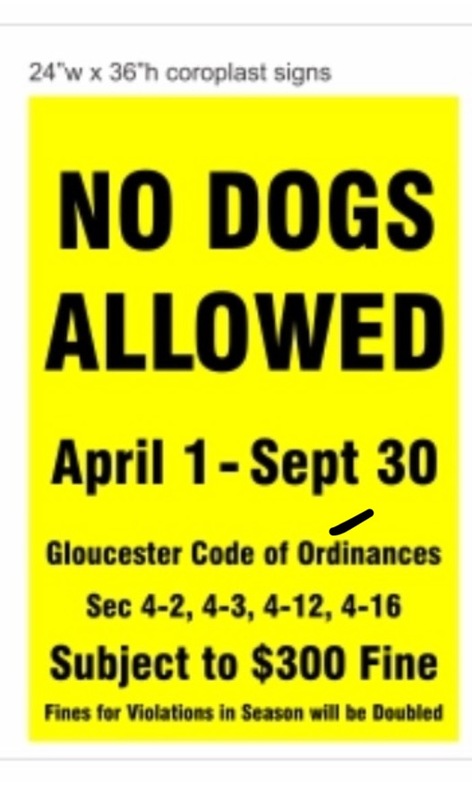 GLOUCESTER GETS IT RIGHT WITH THE NEW DOG SIGNS! The bright yellow and prominently positioned No Dog signs went up this afternoon. One is placed at each entrance–the footbridge, the parking lot, and Whitham Street. They are also positioned to hide the ultra confusing blue signs. I think the signs will be of immeasurable help in getting people to understand the ordinance change. Thank you so much to Gloucester’s DPW Mike Hale and to the City for getting it right! This entry was posted in #creaturefeature, #gloucesterplover, Birds, Gloucester Plover, Good Harbor Beach, Life at the Edge of the Sea, Piping Plover and tagged #gloucesterplover, #sharetheshore, Charadrius melodus, dog disturbance, dog disturbance nesting birds, Gloucester Piping plovers, Gloucester Plover, Good Harbor Beach, No Dog signs Good Harbor Beach, Piping Plover on April 11, 2019 by Kim Smith. EVEN THE THE BACHELOR HAS RETURNED TO GOOD HARBOR BEACH! The Bachelor has returned and he was up to his old tricks this morning, trying to horn in on Mama. Neither Papa nor Mama were having any of it and all three took off down the beach with the mated pair pursuing the unmated male. A confrontation (PiPl style) then ensued where both males puffed out their chests and repeatedly ran towards each other, until the bachelor backed down and flew away. The photos were taken far down the beach, but at least you can see all three, with the two males positioned for battle. 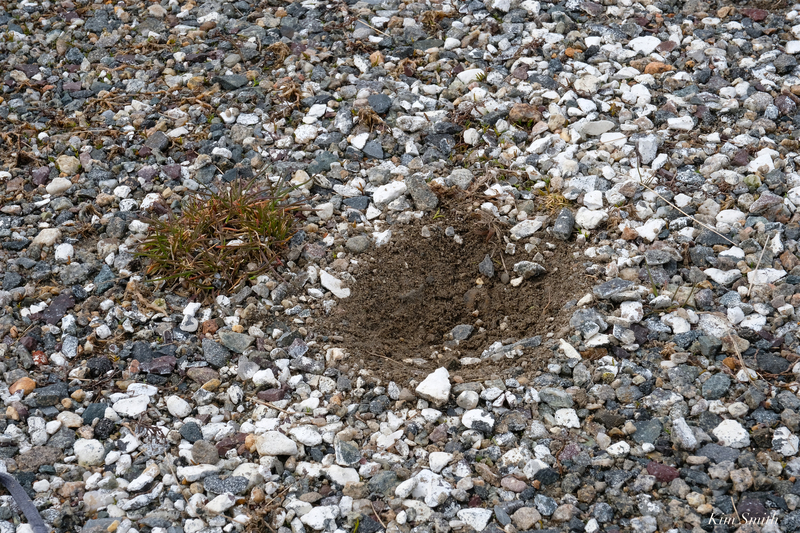 Disputes between PiPls, over territory and mates, take place where ever the shorebirds nest. 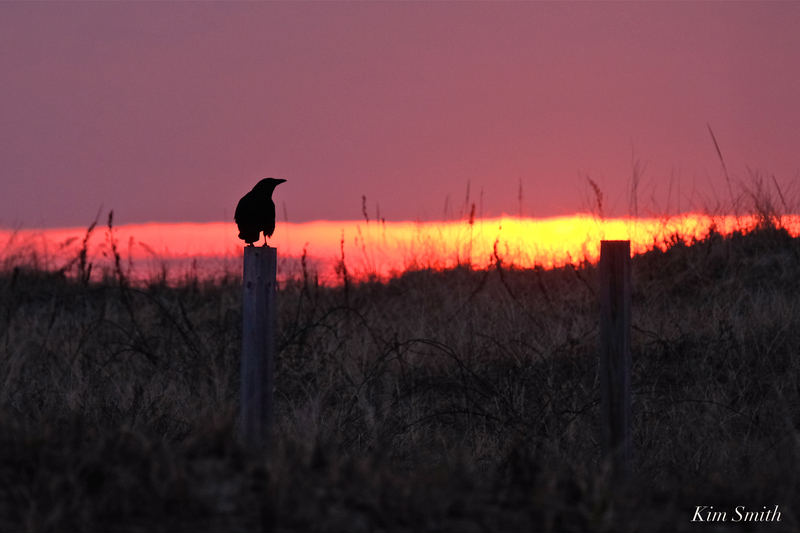 REMINDER: The new Good Harbor Beach ordinance is in place prohibiting dogs during shorebird nesting season. 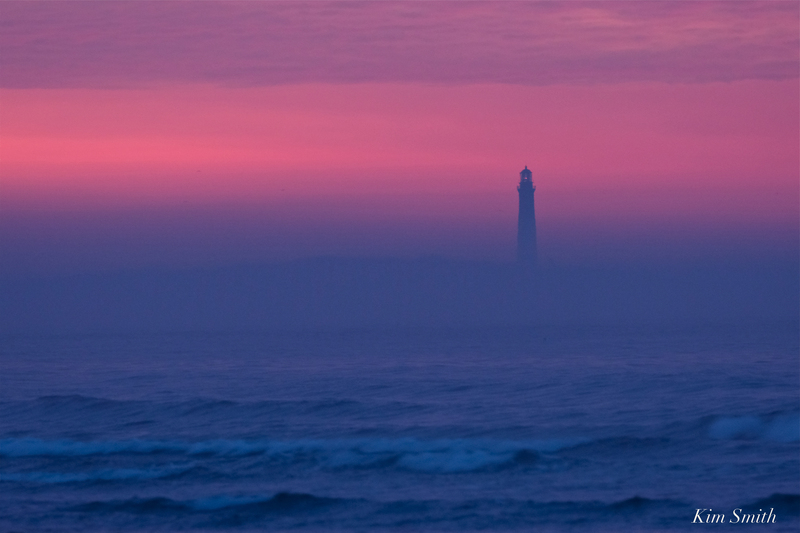 No Dogs are allowed at Good Harbor Beach anytime of day or night from April 1st to October 1st. City Councilor Scott Memhard forwarded the following three photos. They are of the signs that Mike Hale is having made for Good Harbor Beach–note that they measure a whopping 24″ by 36″! Scott has been working with Laurinda and Patti from the Cape Ann Photography Club on the glass box signs. Scott posted the flyers and the Club has changed the date at the footbridge entrance. We’re looking forward to seeing the changes at the other glass box display cases. Thank you Scott for your tremendous follow through! Folks are disbelieving of the fact that there were a plethora of dogs on Good Harbor Beach on Saturday , with nearly as many on Sunday. The images aren’t that great and I wasn’t planning on posting the photos but because people (who know better) are saying outlandish things, here are two batches from Saturday. The first batch are only some of the dogs because when you are standing at the Whitham Street entrance, it is impossible to document the dogs at the footbridge end, and vice versa. The second batch were taken at approximately 4:15 from the footbridge end. This entry was posted in #creaturefeature, #gloucesterplover, Birds, Birds of New England, Cape Ann Wildlife, Gloucester, Good Harbor Beach, Piping Plover, shorebirds and tagged #gloucesterplover, #sharetheshore, Beautiful Birds of Cape Ann, beautiful Birds of Massachusetts, Charadrius melodus, dog disturbance, dog disturbance nesting birds, Gloucester Piping plovers, Gloucester Plover, Good Harbor Beach, No Dog signs Good Harbor Beach, Piping Plover on April 11, 2019 by Kim Smith.